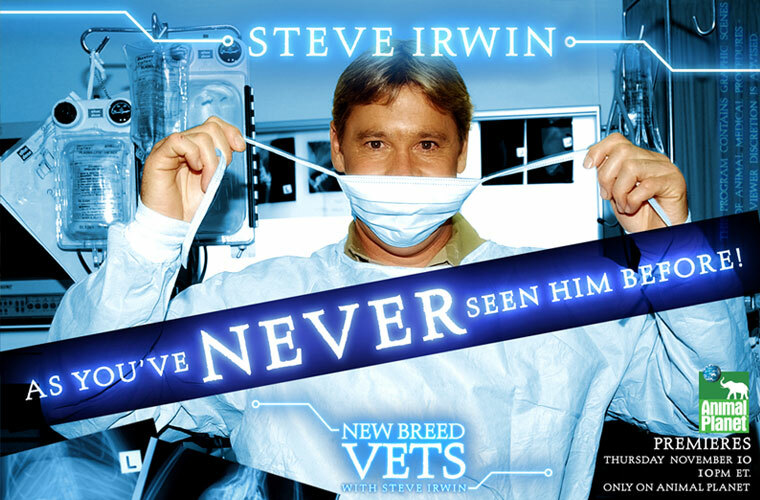 The world of veterinarian science is changing! Heart transplants on animals, brain scans on sea lions and contact lenses for fish are some of the incredible operations that are taking place in the field and in veterinary clinics all over the world. Vets are pioneering new techniques and pushing the boundaries more than ever, which is also having significant impact in the world of human medical science.